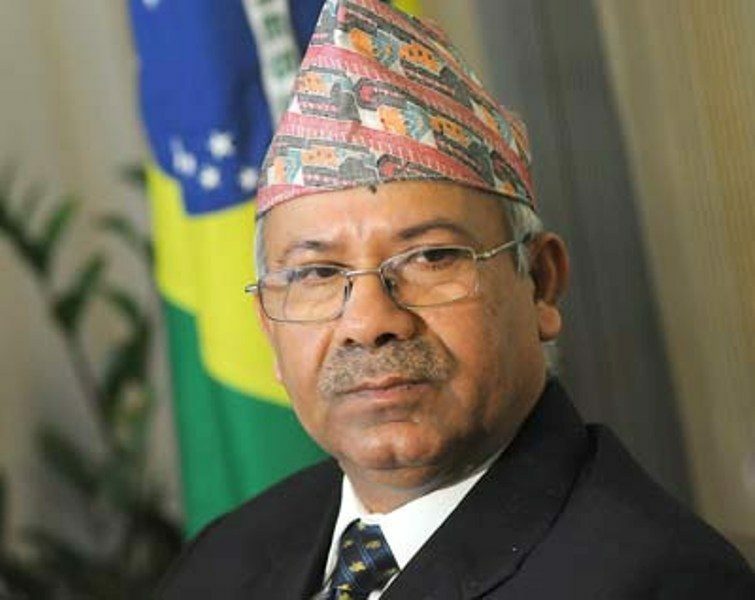 BHAKTAPUR, Sept 13: Former Prime Minister and senior leader of the Nepal Communist Party, Madhav Kumar Nepal, has said that communist movement has become successful in the country. At a training ‘History of the World Communist Movement and Present Situation’ being organized by Madan Bhandari Asian School, the school established as the first communist school of Nepal, at Kharipati, Bhaktapur, leader Nepal said the communist-led government should be successful. Saying the country has moved ahead towards prosperity and development due to communist-led government, the NCPleader stressed that the relation of the communist-led government and people should be very close. Leader Nepal said there was necessary of social, economic and cultural revolution in the country as political revolution has been completed in the country as such responsibility has come upon the shoulder of NCP.